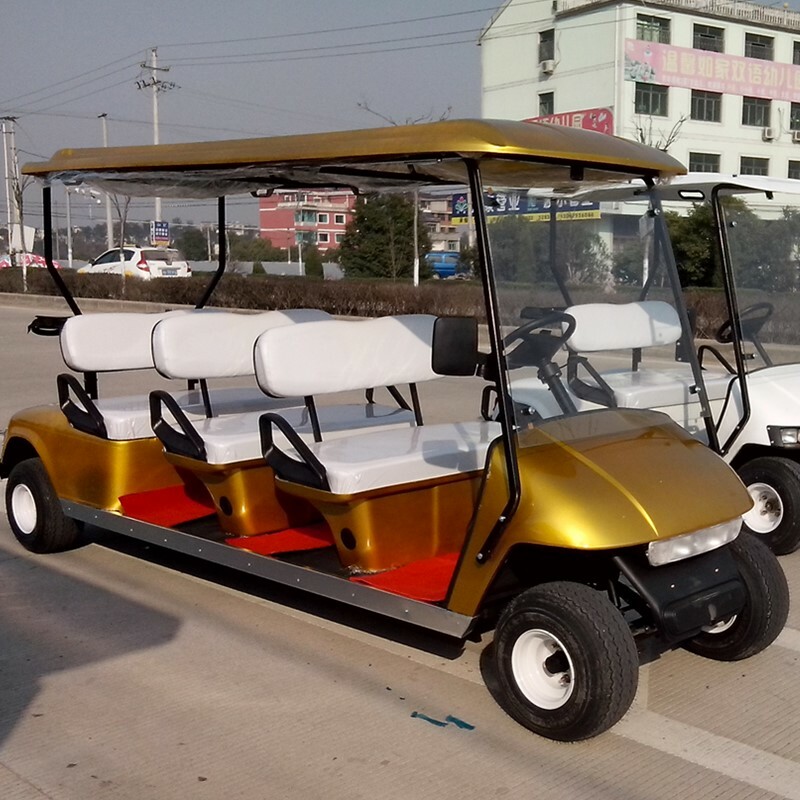 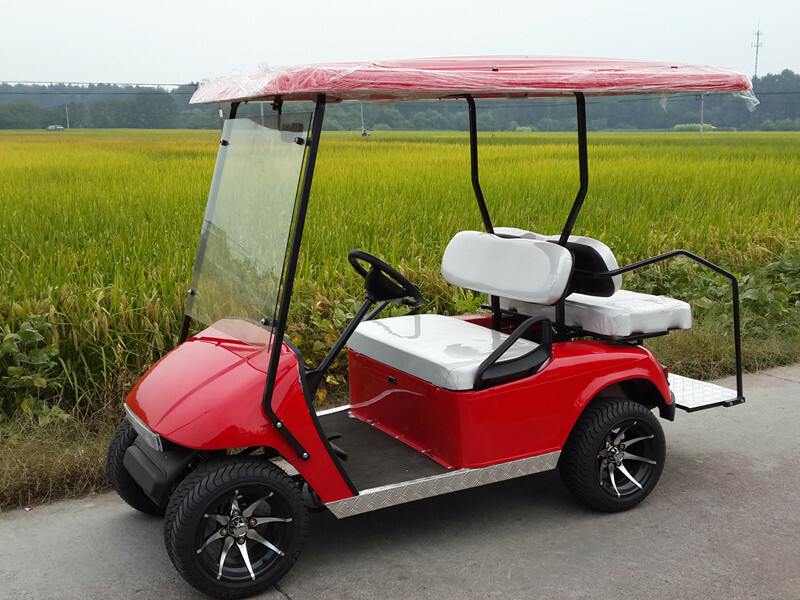 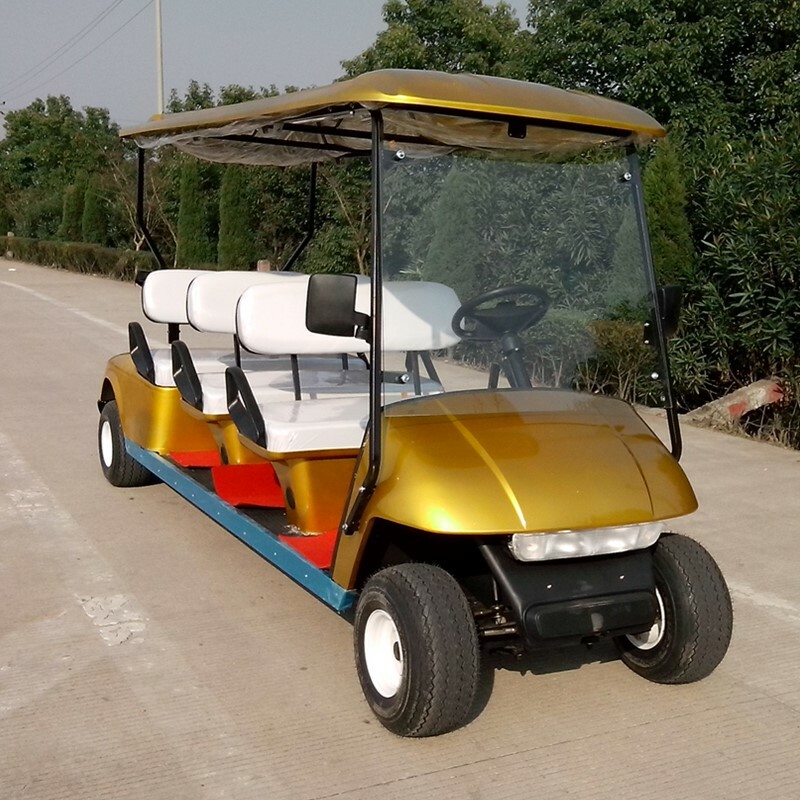 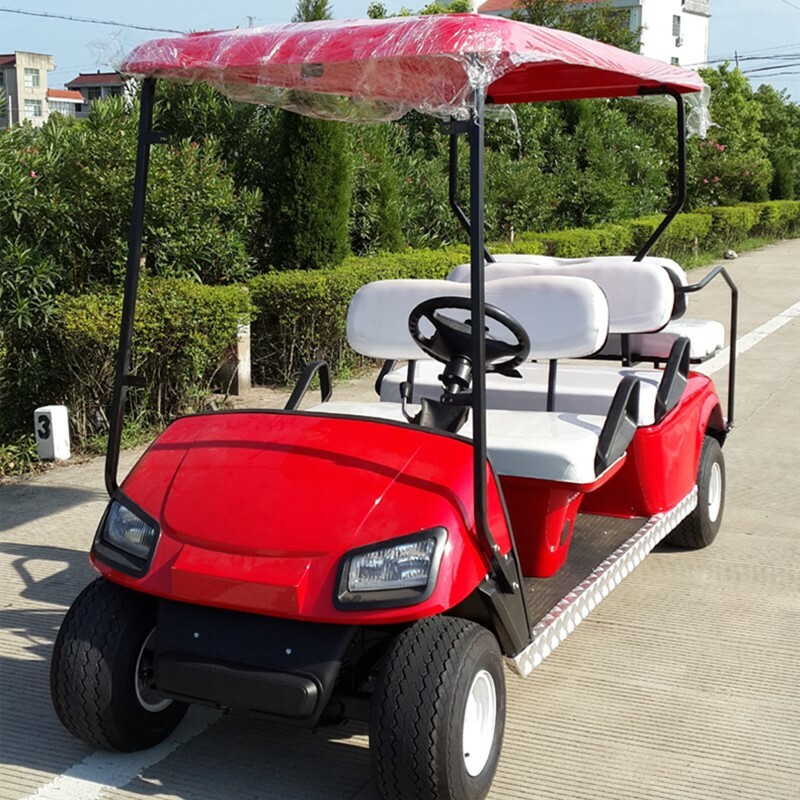 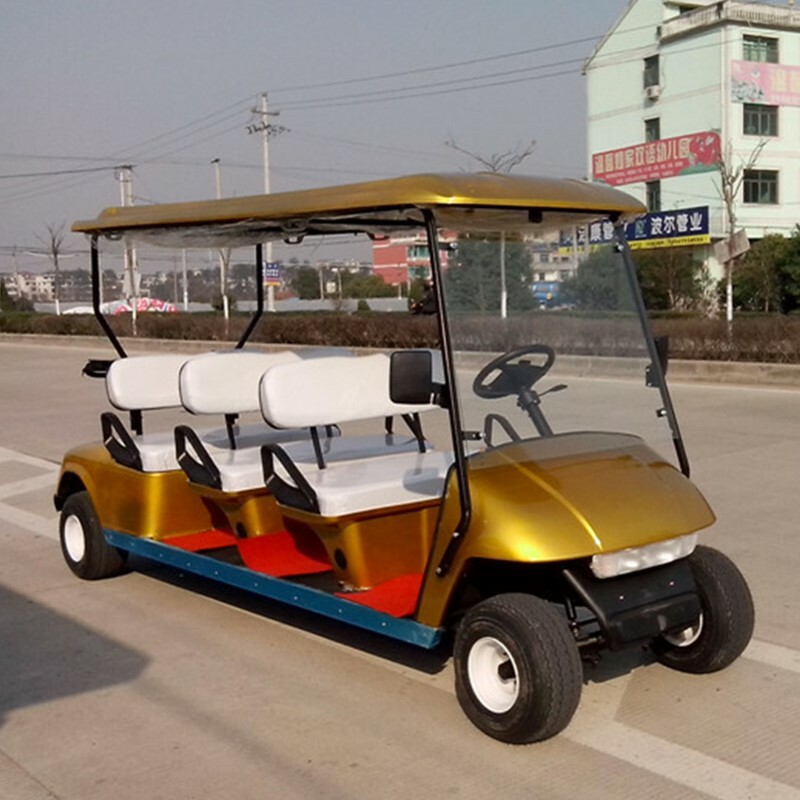 We are a very good choice for you should you need Buy a 2+2 seater golf cart that with 2 seat facing forward and 2 seats facing backward,the rear seat can be made foldable and we have many body colors for your choose, the windshiled with foldable or unfoldable model as you prefer,our standard tyre for it is 8inch lawn tyre with steel rim,we have the 10inch or 12inch alolly rim if you need,regarding the power,we make it with gas or battery power that you can choose,also we can make it with many different types that your can choose your prefered one, our factory professionaly produce gas and battery golf carts,sightseeing cars,utility vehicles,,etc since 2002,we mainly focus on the production of the high cost performance vehicles that with a affordable prices and the reliable quality. 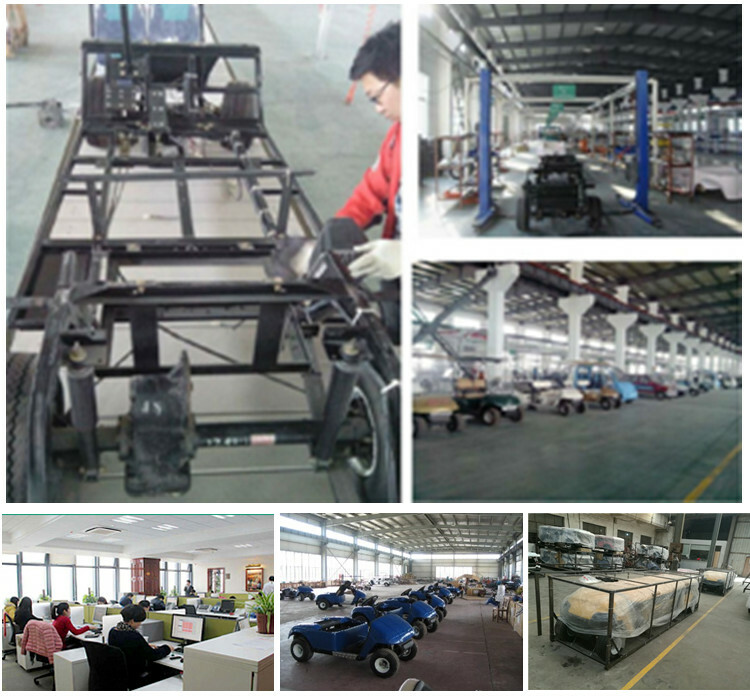 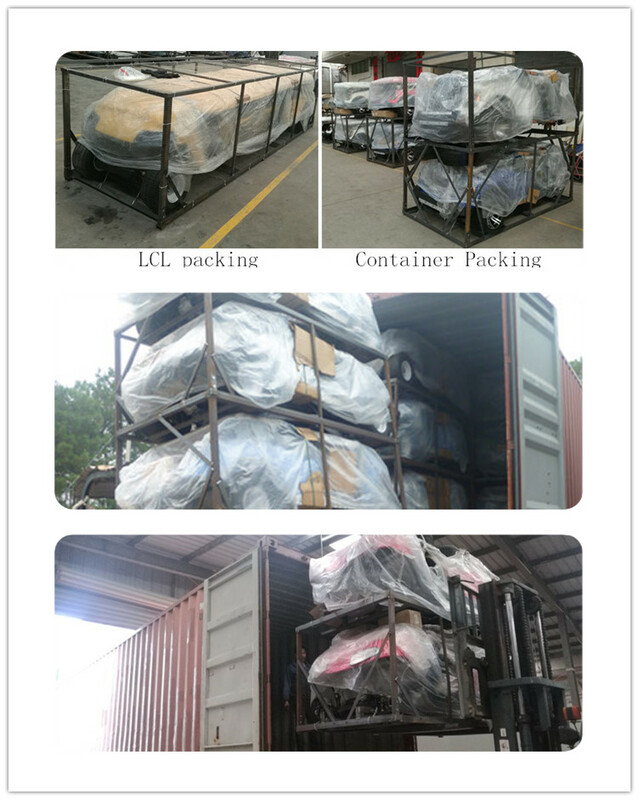 2: direct&fast factory after service supported. 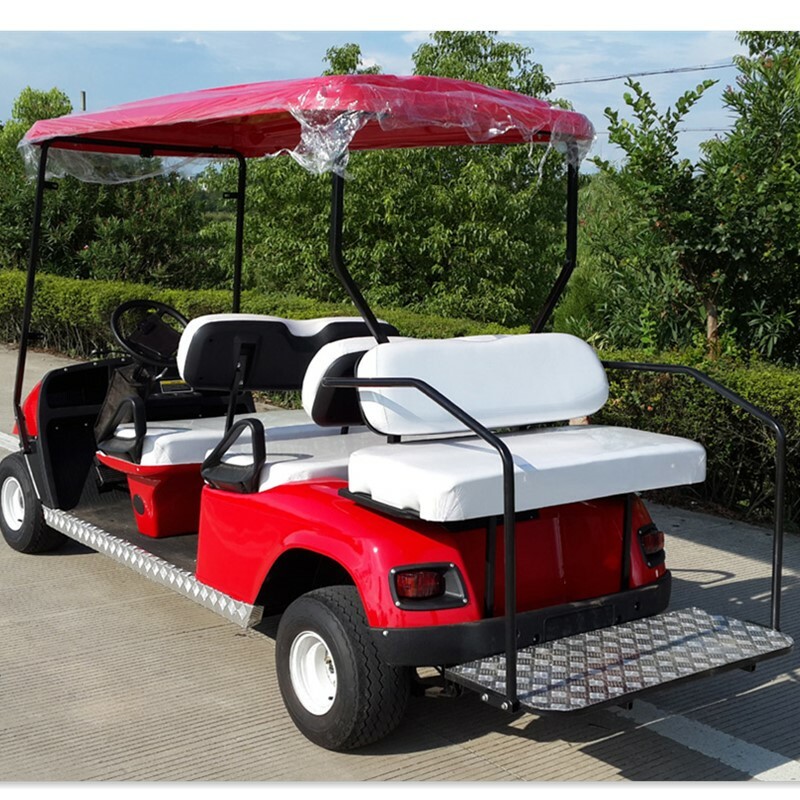 3: Both gas powered and battery powered offer.